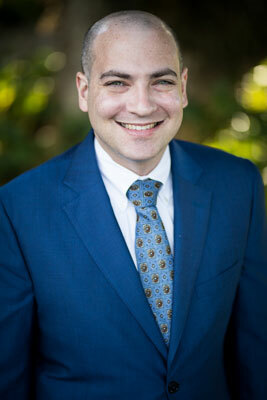 Samuel J. Warman is a Miami native with a strong legal background in commercial transactions and litigation. As a Florida and Georgia licensed attorney, Mr. Warman has served as business counsel to numerous entrepreneurs and companies, from small start-ups to multi-million dollar enterprises. By combining his experience handling both everyday transactional needs and contentious commercial litigation, Mr. Warman can anticipate potential legal troubles and deliver cost-efficient solutions. Throughout his legal career, Mr. Warman has sought to serve clients by making sure that every letter, offer, contract, or lawsuit builds value for their company. Mr. Warman founded Warman Law, P.A. to provide growing businesses responsive, high-quality legal services at reasonable fees. Disclaimer: No materials on this site constitute legal advice. Materials are provided for information purposes only. Nothing on this site constitutes, in any manner, an attorney-client relationship with Warman Law, P.A. Users of this site should not act upon any information without seeking appropriate advice of a legal professional.